Every product on Deff.com is Brand New Genuine UK stock sourced directly fron the studios and independents here in the UK. We don't sell any refurbished or second-hand products as this would go against our mission to be our customers deffinitive movie source. 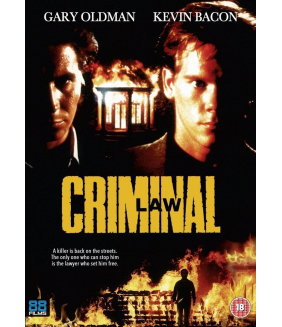 Own Criminal Law DVD from Deff, DVD, Blu-Ray & 4K Video Specialists - Free UK Delivery.. 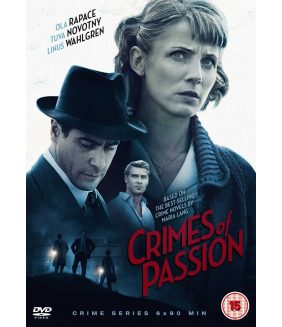 Crimes of Passion is a period piece set in 1950s Sweden, primarily in the picturesque region of Berg..
She is watched. She is worshipped. And she must remain a mystery. 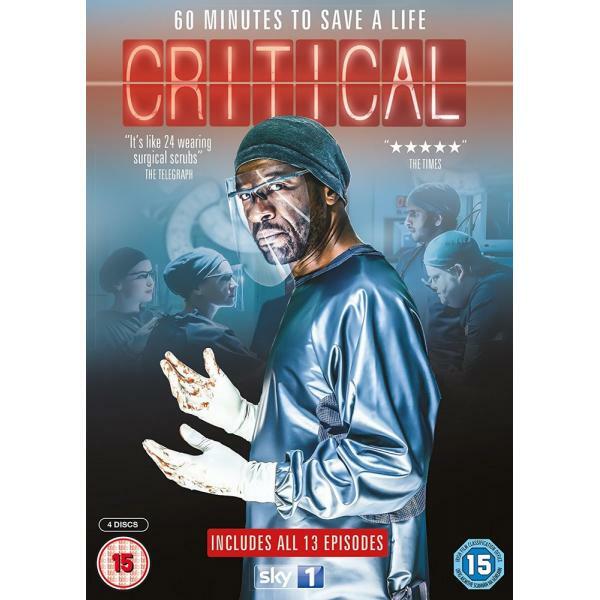 In the early eighties British enfa..